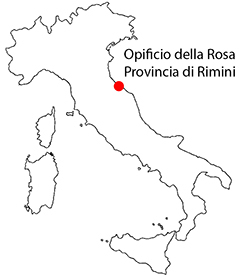 The Opificio della Rosa Workshops are in Montefiore Conca in Morciano di Romagna, a few kilometers away from each other. 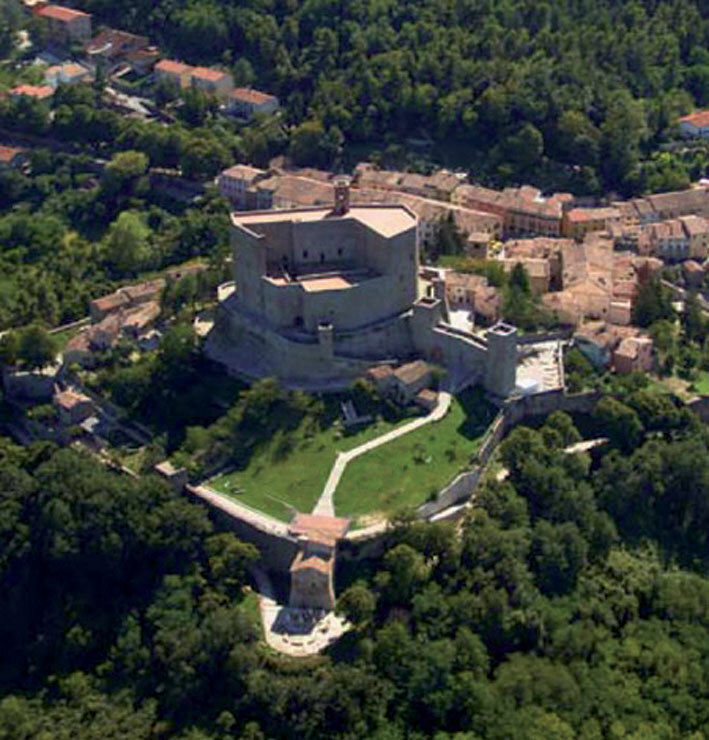 Montefiore is located in the province of Romagna, on the boundary with Le Marche. The area is rich in nature and history. The studio of Morciano di Romagna is located on the right edge of the Conca River Natural Park just steps to Benedictine Abbey of San Gregorio. Coming on the motorway (A14 Bologna-Ancona) exit at Cattolica and follow directions for Morciano and Montefiore Conca. Cattolica – Montefiore are 12 kilometers. The two nearest airports are Bologna and Ancona. Every 30-60 minutes regional trains connect the two cities with the station of Cattolica-San Giovanni-Gabicce. For the workshops we organize Catholic-Montefiore shuttles. From the exit of Cattolica motorway go towards Morciano on S.P. 17. The studio is located at 6 kilometers from exit of Cattolica. There are buses from the station of Cattolica-San Giovanni-Gabicce every hour: StartRomagna lines 134 and 175 towards Morciano, stop Ghetto Abbazia.